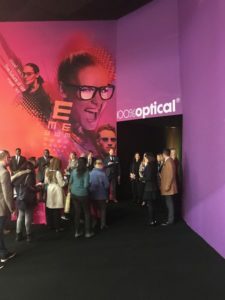 100% Optical is the UK’s largest Optical event, providing networking, hundreds of the Industries leading products, including International eyewear brands, Suppliers and Manufacturers of Lenses and the most cutting-edge technology currently available. 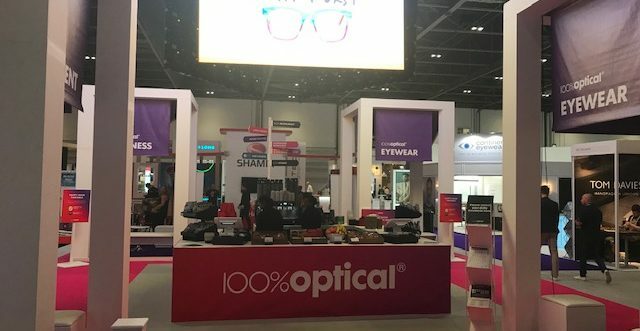 100% Optical offers financial advice along with shop fitting and marketing solutions and medical equipment inspiration, proving itself to be a true professional in the Optical sector. Gainsborough Events Management Ltd count 100% Optical as one of our most established relationships, working with Client and Venue to deliver the popular event for more than three Years. Staff lent a variety of skills to positions including Front of House, Patrol Teams, Access Control and a dynamic Control Room facility. 100% Optical offered Gainsborough Events Management a hugely successful start to the Year and we look forward to moving forwards with many more successful events throughout 2019.